As print revenues decline, print service providers around the world are looking for new opportunities to keep their businesses growing. 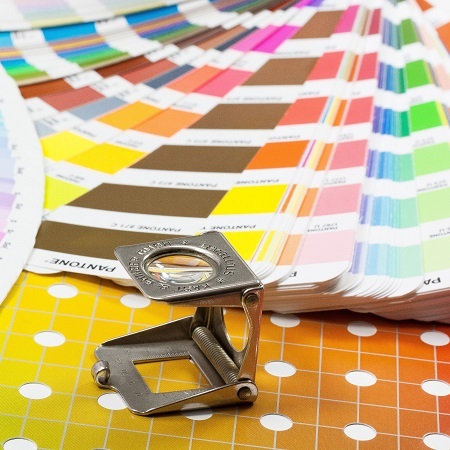 As a result, many printers are adding marketing services to the list of services they offer. Offering marketing services makes sense – it can complement the services the printer is already providing and also generate new printing requests. But becoming a marketing service provider involves more than just changing the name of your company. To make this transition successful, printers need to shift their business models, adopt the right technology, and promote their products and services in new ways. Let’s have a look at how to sell marketing services. For many printers, the sales cycle traditionally looks like this: a customer calls with a job that needs to be printed. The printer prepares a bid for the job, one that he hopes will be the competitive with other bids. The customer then decides – usually based on price – which printer they will turn to. As a marketing service provider, this sales process is no longer valid. This change in selling is one of the biggest shifts a printer makes when he becomes a marketer. It can also be the printer’s biggest challenge. To be successful, start by forming close relationships with your clients. Ask them what business problems they want to solve. Do they want to grow their business? Win new customers? Serve their existing customers better? Create awareness of a new product? Getting to know what their business goals are enables you to come up with the right combination of marketing campaigns and services to help them be successful. Boost your Workflow with Geomarketing elements by locr! They can easily be integrated in your printing workflow and serves you with high-quality personalization for your print and cross media campaigns.